Guest blog by Marion Kelt , librarian at Glasgow Caledonian University. Like most things in Marion world, my involvement in Open Education kind of grew on me like a fungus! It turned out that I had been developing, building and sharing resources for years, without realising that this was Open Education in practice! It all started when I was working as a Subject Librarian and I was fairly new to the wonderful world of web page building. I found myself all alone one Summer with 500 nurses to train in CINAHL searching! I didn’t have time to get a video together, and resources like Camtasia were not commonly available. For ages we had been using the usual worksheets with screenshots for small scale practical training. This was fine but I needed something to take care of the (I nearly said Dothraki hordes) larger groups of students. So, I had an idea. Wouldn’t it be nice if we could somehow use the worksheets as the basis for an online training session. I started to play around on my PC, and before I knew it, I had a split screen tutorial using frames. It was pretty primitive compared with what we can produce now, but I was very proud of it! Funnily enough, at the same time, the inHale project came up with the “guide at the side” set of tutorials! I found myself at eLit presenting my system at the same time as them! Small world….. Anyway, roll forward a few years and we were still using what we now called the 24-7 database tutor as a backup for our practical sessions. We found that our students preferred the human touch, but were happy to have the online resource as a fall back option. I started becoming aware of the world of OERs, which were then called RLOs (Reusable learning objects). However, even though I had built one, I somehow didn’t make the connection. I somehow thought that RLOs had to be on a larger scale and part of a formal project, it took me a while to understand that our wee online tutor was actually one of these mysterious objects! In the words of the immortal Homer Simpson, D’oh! So, I was happily playing away with my tutorials, updating them and adapting them for use with a few different databases, when we got a new Librarian. Debbi Boden brought with her a resource called SMILE. This was an information literacy and communication skills training course. Guess who got the project to adapt it for use at GCU! I used a variety of OERs to add to the content and folded in our group of database tutorials. As part of that project, I fell in with the copILot group, which aimed to promote the use of OERs in information Literacy training. This was a lot of fun and we ran several training courses round the UK – one of our key aims was to take training out from London, so we held events in Cardiff, Guildford and Glasgow. This group ended up being subsumed into the larger Information Literacy Group of CILIP. Along with the development work on these OERs, I got interested in how institutions were going about sharing and licensing them. When I talked to our staff, they said that they were not sure where they stood with regard to official policy, as this seemed to vary by school or department. It became clear that we needed an institutional policy. The need for this was underscored by our edShare@GCU project. This aimed to implement a new multimedia educational resource repository to take over from the hardware and software developed as part of the Spoken Word Project. This involved scoping requirements and an audit of the files already developed and used at GCU. 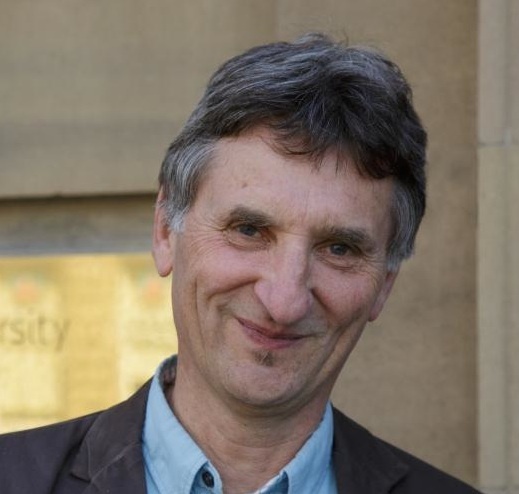 The policy and multimedia repository were developed in tandem, and we now have the GCU institutional OER policy (free to download and repurpose from http://edshare.gcu.ac.uk/id/document/11345 ) and a fully functional edShare system https://edshare.gcu.ac.uk/ which is in turn indexed by Google. We were so proud of this project, that we attended meetings and talked about it quite a bit! 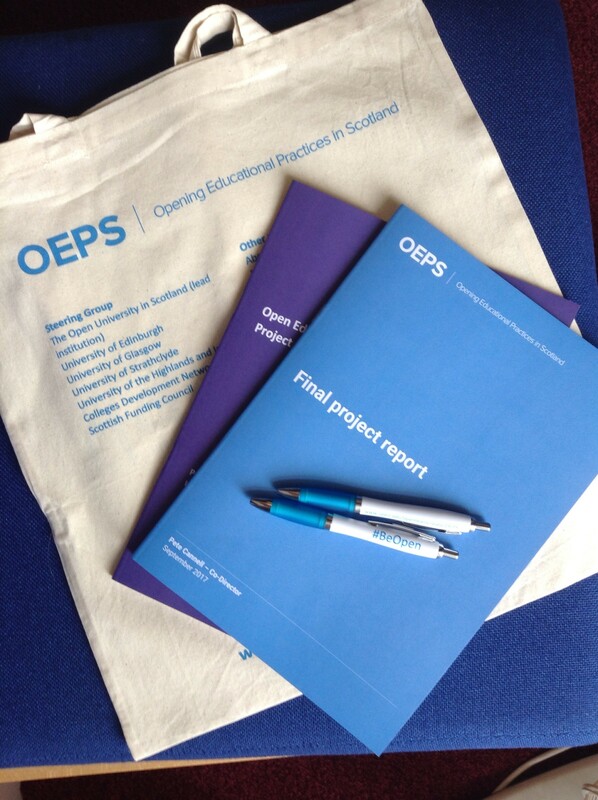 Toby Hanning and I have appeared in some OEPS case studies and have presented at a variety of conferences. However, there has been no time to sit back and relax! Now the real work of training and advocacy has begun in earnest. We have added impetus due to our various remote campuses and the need to develop and deliver high quality multimedia teaching resources. Along with providing our users with the means to store and share resources, we also need to back this up with clear advice on copyright (not everyone’s favourite topic!) and Creative Commons licensing. This got us thinking further about a way to provide online copyright guidance. We got together a working group and have produced a prototype version of the GCU copyright advisor. You can try it out yourself here http://edshare.gcu.ac.uk/2707/2/index.html This is not a finished version, as we still have snagging to do, but we have had to put it on the back burner while we implemented a new library system over the Summer! I have many presentations and articles on our OER projects at GCU. Listing them out here may not make thrilling reading, but you can find them all listed under my name on edShare. Enjoy! 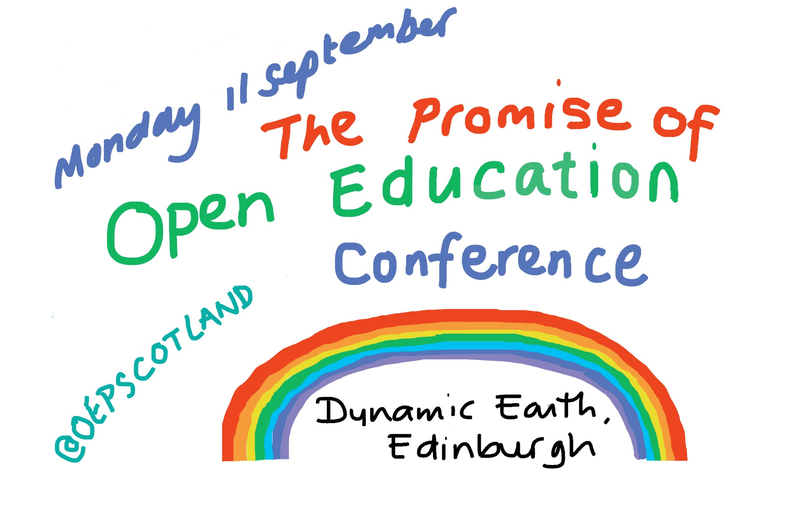 This guest post from Marian Kelt is published as one of many celebrating Open Education in the run up to the OEPS final event, The Promise of Open Education at Dynamic Earth, Edinburgh on Monday 11th September. 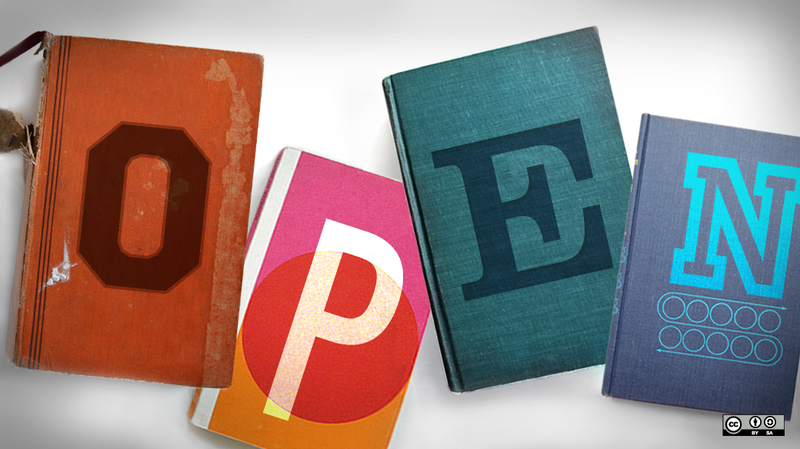 Sign up for the event or join the conversation before, during and after the event with the hashtag#BeOpen’. Is open and online reconfiguring learner journeys? We noted that learner journeys may involve transitions from informal or self-directed to formal learning, between sectors and between education and employment. These transitions are negotiated in environments where digital technology is becoming ubiquitous. Organisations that support transitions now believe that supporting the development of digital skills is essential and some are making use of open resources. Almost all students, young and mature, now arrive in HE with some digital skills – some may have new forms of credential (open badges). These provide a platform for developing digital literacy and the skills appropriate to learning in higher education. Is there a disconnect between pedagogy, practice, student needs and student experience? And if there is what does this imply for supporting widening participation transitions? All the presentation slides from the Enhancement Themes conference (keynote and parallel), conference papers and poster presentations are available on the Enhancement Themes website.